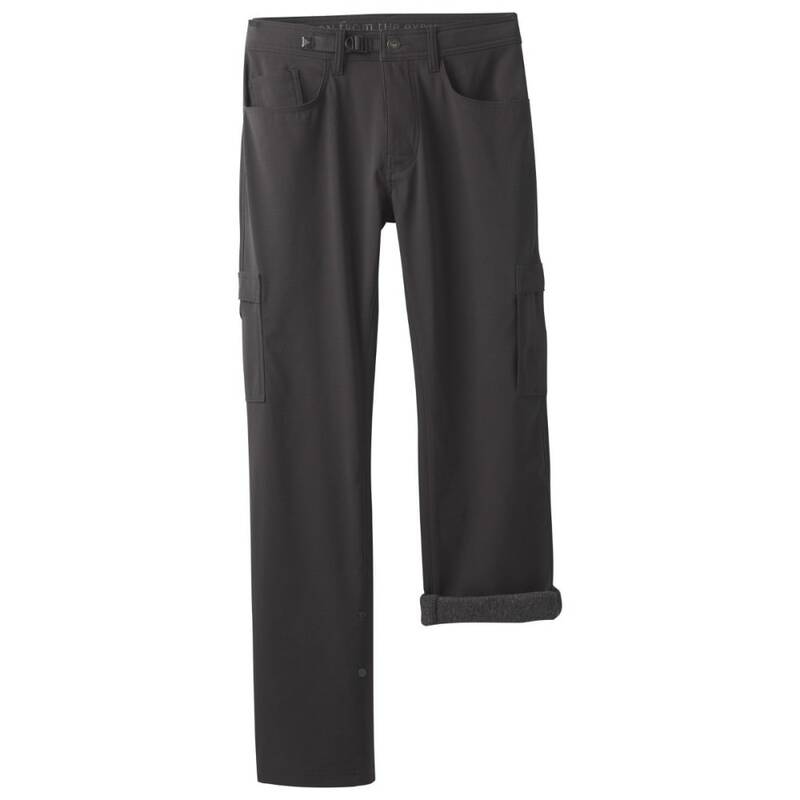 The winter Zion pant is made from a brushed dobby and is lined to provide added warmth. 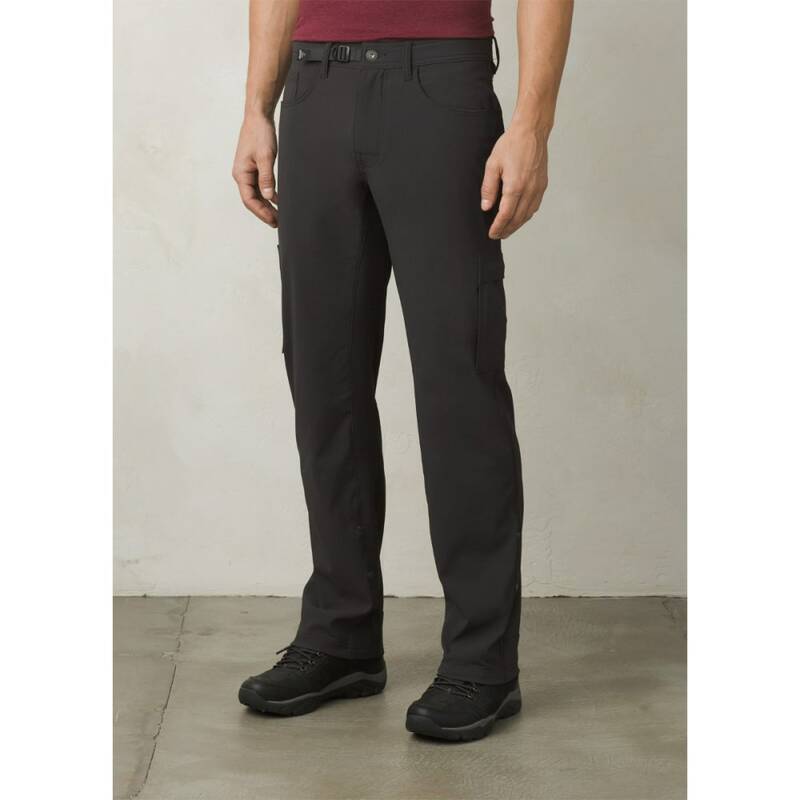 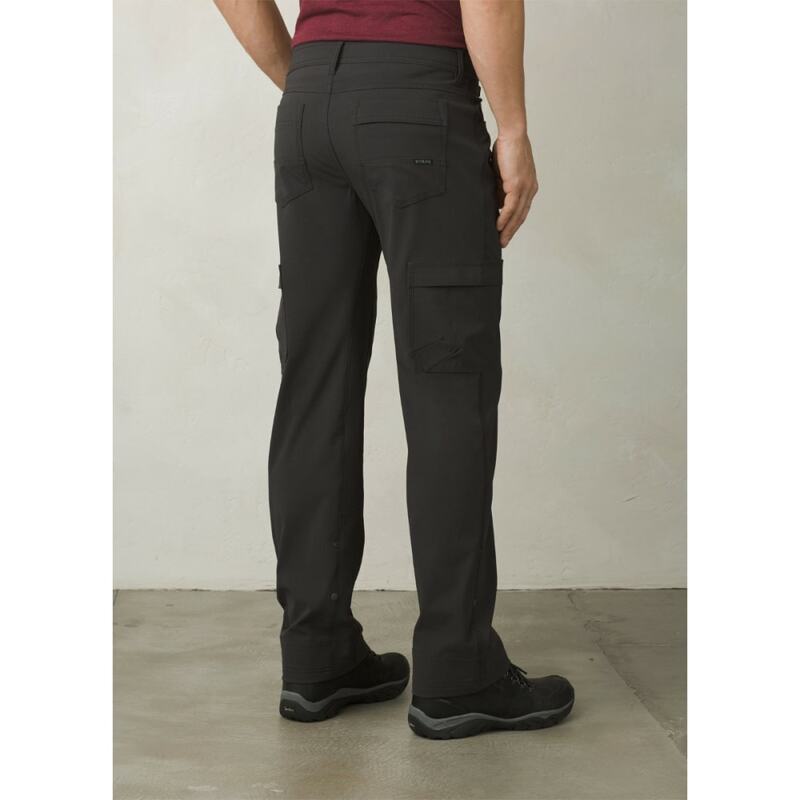 This standard fit pant has a streamlined adjustable waistband, mesh pockets and roll-up leg snaps. 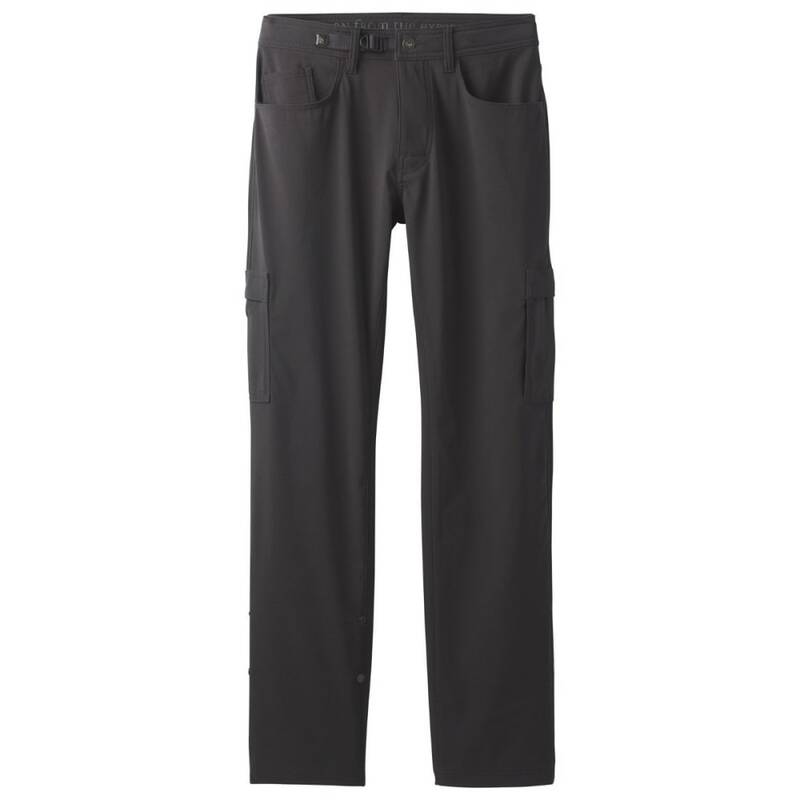 Complete with cargo pocket and UPF 50+ sun protection.